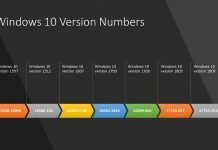 Microsoft is all set to release Windows 10 1709 CBB (Semi-Annual Channel – SAC) version to start broad deployment. This information was shared by Microsoft here. Can we start downloading Windows 10 1710 CBB (Semi-Annual Channel) version now? No, Windows 10 1710 CBB (Semi-Annual Channel) version won’t be available in MSDN or VLSC until 22nd Jan 2018. 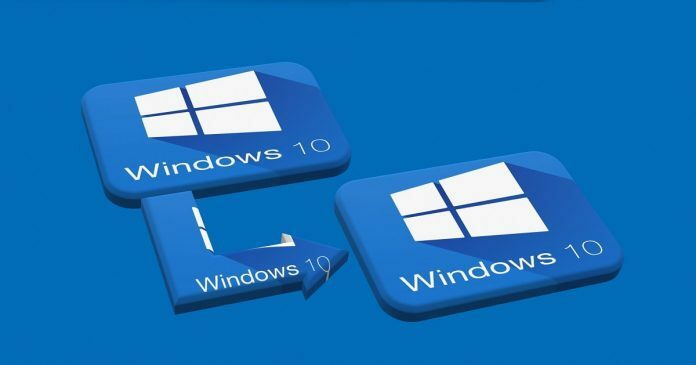 As per Microsoft, Windows 10 1709 is ready for broader deployment within your organization. But Microsoft released Windows 10 Semi-Annual Channel Targeted (SAC-T or CB) back on 17th October 2017. Since October 17th the clock started ticking from Windows 10 servicing perspective and it’s 18-month. Microsoft announced supplementary support to enterprise and education customers for Windows 1511 version. But supplementary support for Windows 10 is not equal to extended support. 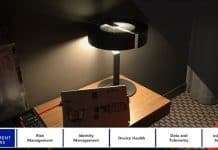 This is explained in Michael Niehaus’s post here. Six months extended support announced for Windows 10 versions – Read Microsoft post “Changes to Office and Windows servicing and support“. 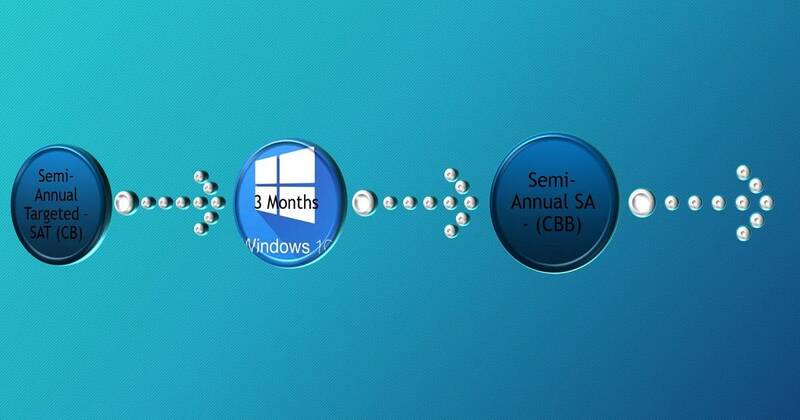 One of the critical points is that Microsoft Microsoft supports two CBB (SA) releases at all times. With Microsoft’s latest announcement here, Windows 10 1709 Semi Annual CBB ready and will be available to download only after 22nd of Jan 2018. More updated details about Windows 10 releases and hotfixes are available in the following links.